Unlike other strains of Kratom, this strain hasn’t been in the limelight, but it must be noted that Red Kapuas powder is as stimulatory as different other strains of Kratom. It is used to make herbal tea. 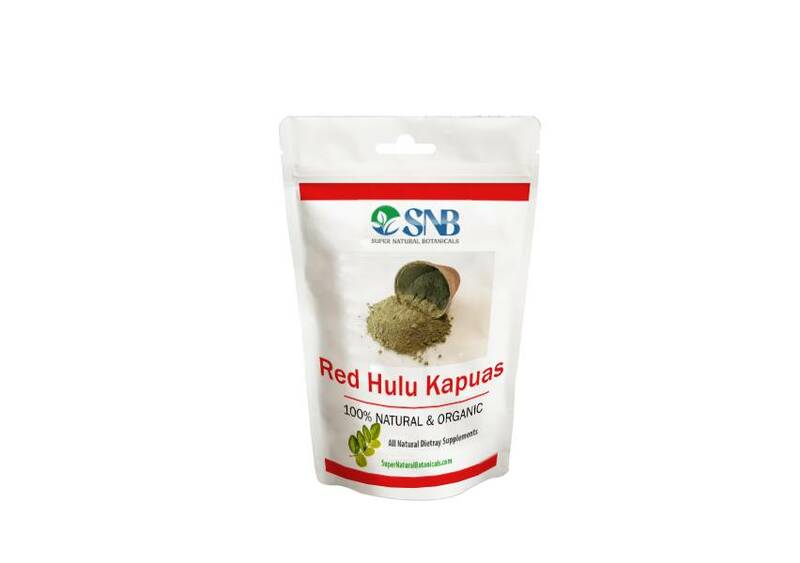 It is now exclusively available at the SNB store on sale so do buy Red Kapuas Kratom powder. Ever thought of experiencing the effects of a Kratom strain that is not prominent? If yes, you must try fresh and strong Red Kapuas powder which is a new strain of Kratom. It’s a well-known fact that Kratom is native to Southeast Asian countries. Similarly, Red Kapua powder is grown in Indonesia near the Borneo Island. People also call this strain Hulu Kapua Powder because it is grown in the Hulu forest which is located on the banks of river Kapuas. Very few Kratom dealers have access to fresh Red Kapuas strain due to the locality where it is grown. 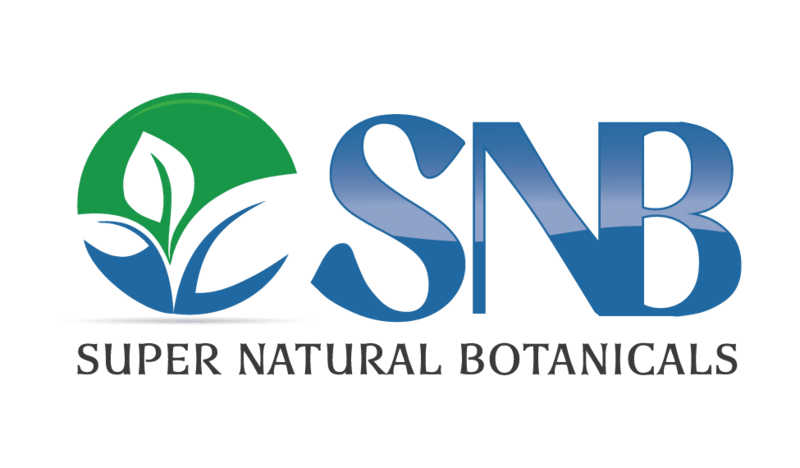 Leading Kratom vendors have access to it, and it is Red Kapuas is on sale at the SNB store which has access to this area. If you’re tired of using the regular Kratom strains and want to experience something new and to energize then you are at the right place. At SNB store you will find fresh Red Kapua powder on sale. Don’t miss the chance to have a new and unique experience with the Kratom strain derived exclusively from the Hulu forest just for you.